So the Google Pixel 3 and Pixel 3 XL are finally unveiled in a special event at New York. The device is reportedly made available in a week time all across the globe. We are here with the Google Pixel 3 and Pixel 3 XL USB Drivers for Windows and Mac. We are here with the Pixel 3 USB Drivers which will help you to connect your device with either Windows running PC or Mac loaded computers. With these Drivers your computers will successfully recognize your device whenever it will be connected to the PC using any USB cables. For better peed and connection performance, USB Type-C cables are suggested to be the best for connection medium. To install these USB Drivers you need to follow the guide given below. It helps in transferring any type of data from PC to mobile or from Mobile to PC, whether its the entertainment/ multimedia stuff like images, music, videos etc or its the most important documents that you want to have a copy on your phone. You need these Pixel 3 USB Drivers downloaded and installed on your Windows or Mac computers. Moreover if you are a tech geek and want to get most out of your Android customization features, then you would like to root your device or you might go for any 3rd part custom ROM for your latest Pixel 3 smartphone. So this can be only done if you have latest Pixel 3 XL drivers installed in your computer. You can send or Receive Documents on your PC. You can Install TWRP or Root your Pixel 3 XL. You can use ADB Drivers and FastBoot Drivers. Most of the time the Google Pixel 3 and Pixel 3 XL when connected to a PC can be autocratically discovered quite easily. But in some cases if you are using an older version of Windows, i.e Windows 7 or Windows Xp. 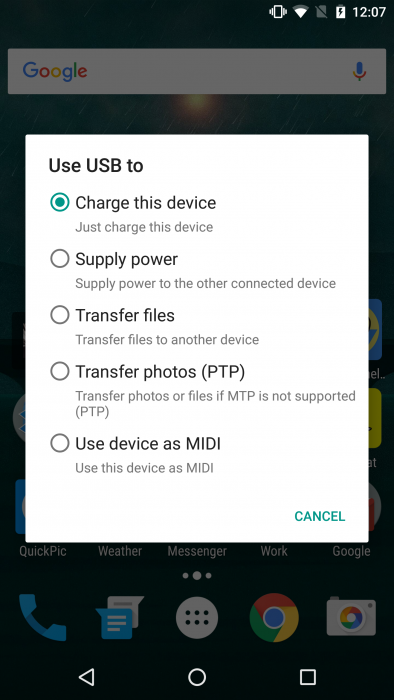 Then you might need to download the updated Pixel 3 USB Drivers for your PC. Before downloading the USB Drivers make sure to follow these steps. Connect your device with the official Data Cable i.e USB to USB- Type C cable. Make sure that you have the latest version of the Windows 10. If you don’t have Windows 10 installed on your system, then simply download these updated drivers from the given list below. The new Pixel 3 and Pixel 3 XL devices aren’t much familiar for the computers running on MacOS. So you have to download and install these drivers separately. Here are some easy steps to get these drivers downloaded on your Mac os running iMac or MacBook. 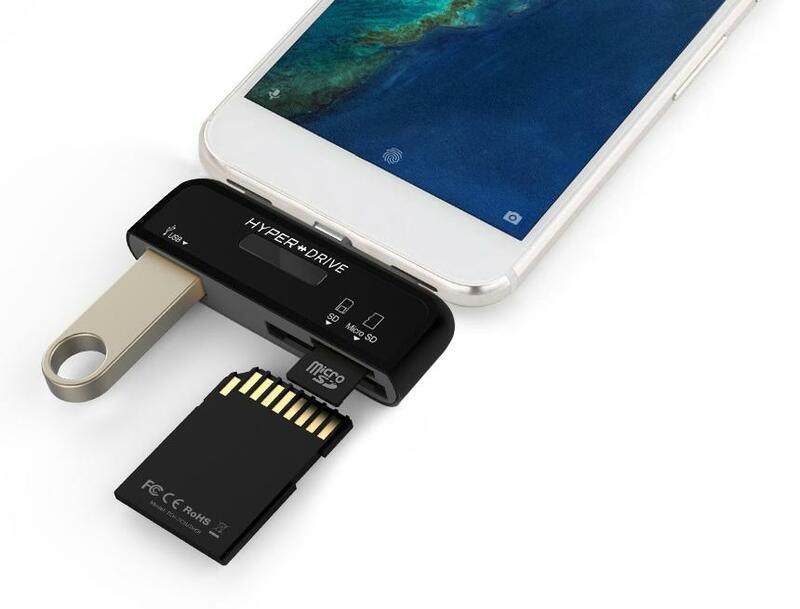 Download Android File Transfer and install it on Mac OS X.
Connect your Google Pixel 2 / Pixel 2 XL with the USB cable. Wait for the phone to get connected and drivers to be installed. 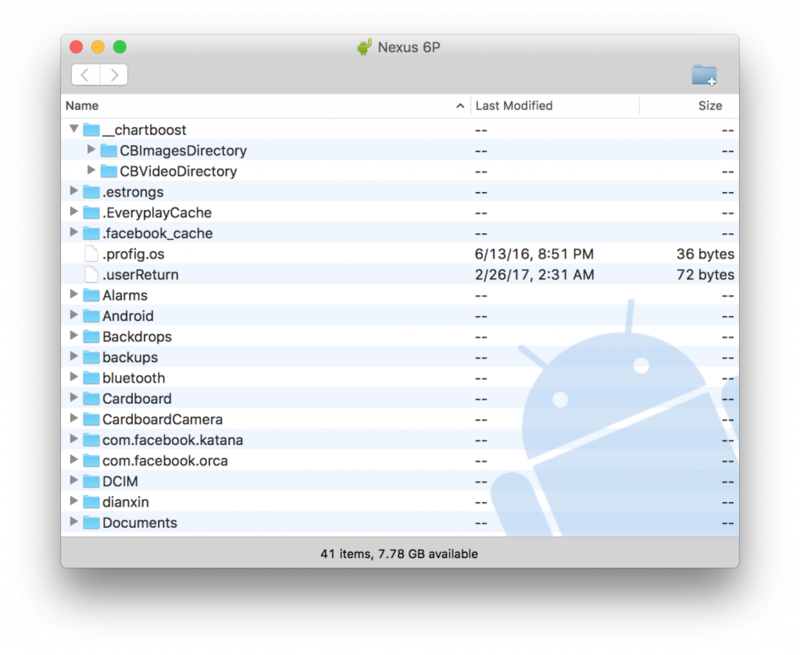 Android File Transfer window will automatically open up with your internal phone memory directories. With these updated Pixel 3 USB Drivers now you can connect your Pixel device to any Laptop or Desktop computers easily.